This upcoming G20-generation BMW 3 Series will be a car of a few firsts for not only the 3 Series model but BMW as well. Not only does it break new ground, though, it does so by getting back to the model’s roots. It’s a very interesting car because it features new technology, new development techniques and new thinking, all to bring it back to being the best handling car in the segment. Driving.ca recently compiled a list of five things to know about the upcoming 3 Series before it makes its debut later this year. We won’t spoil all of them for you, as you should go read them there, but we will give you a bit of a taste. For instance, the new BMW 3 Series is the first-ever non-M Division BMW product to be developed with a limited-slip rear differential from the get-go and not as an afterthought. 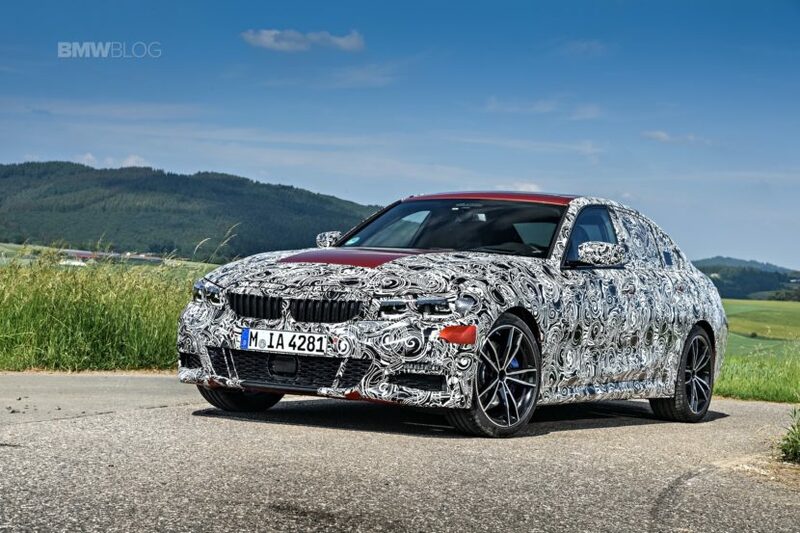 Admittedly, you could get a limited-slip rear diff on many non-M BMWs in the past but it’s said that this is the first time BMW has given the car with a limited-slip diff during development. It also gets a new lift-related damper setup, which is a BMW-first as well as a 3 Series first. We did a bit of a shallow-dive, not so much a deep dive as BMW has kept a lot of its technical info under wraps, on this new suspension and it seems to be that old-school BMW blend of composure and compliance we always loved from the 3er. 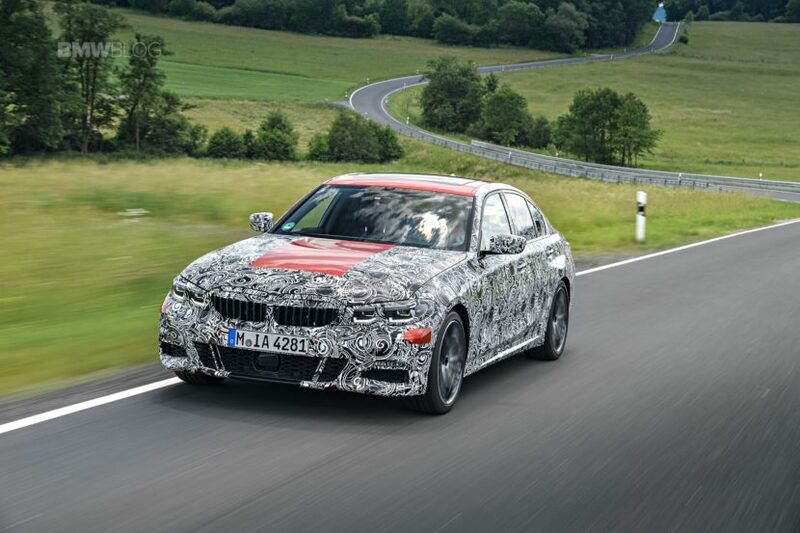 Also worth noting is that the new 3 Series’ suspension was tested on public roads far before it ever saw a race track. While pre-production drives by journalists were done on the Nurburgring, the famed Green Hell was only used to reinforce what BMW learned from its on-road testing. The ‘Ring was the last step in chassis and suspension development and fine tuning. So it should be a comfortable and compliant car, while also being very sporty. 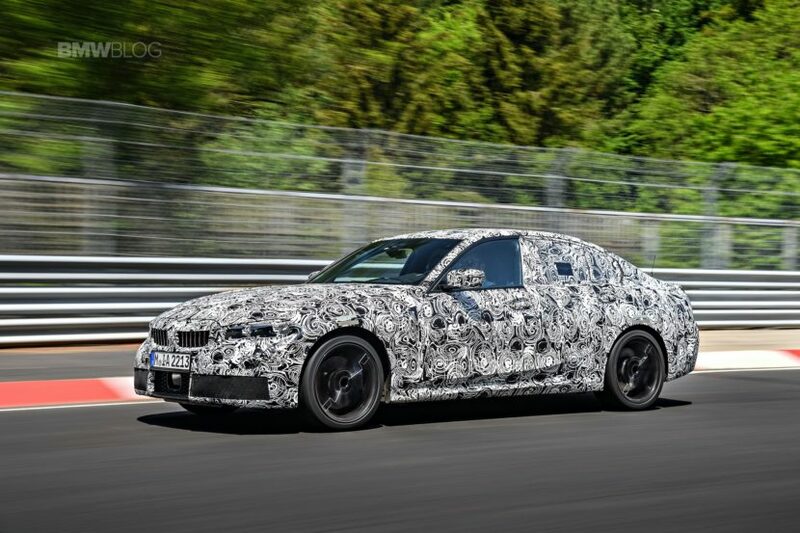 This new G20 3 Series is likely to be the most exciting car to come from BMW in a very long time. More so than even the M2 or M5. That’s because it’s the car people will be buying, it’s the car that most enthusiasts can afford. From what we’re hearing, the new BMW 330i M Sport is one helluva driver’s car with plenty of power and performance to keep enthusiasts happy. Tickle us excited. Next post Video: Is a Rolls-Royce Phantom Quieter than an Electric Smart?